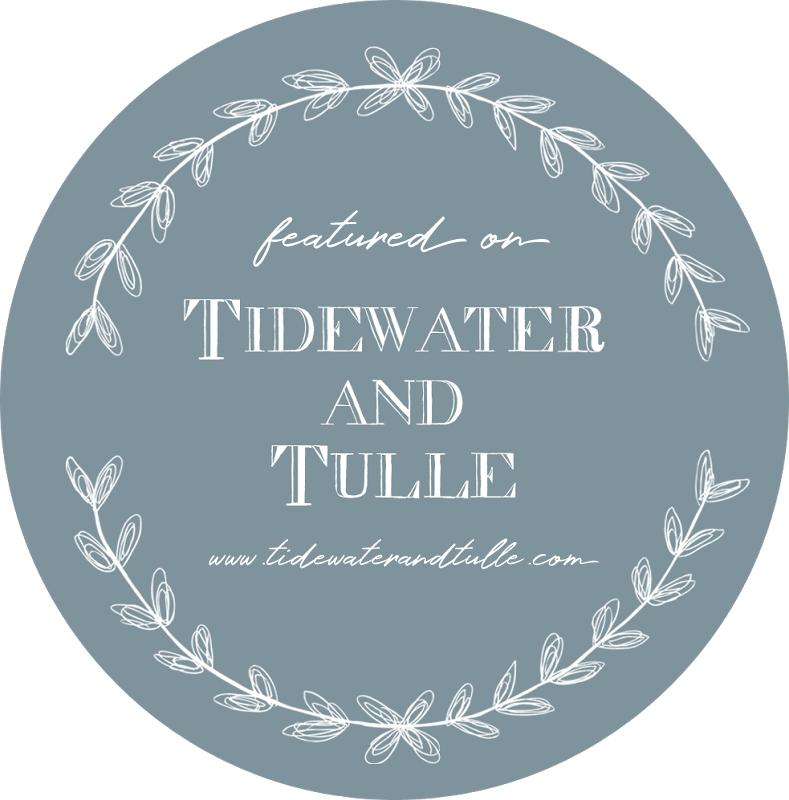 Thank you so much for your interest in being featured on Tidewater and Tulle! We love showcasing beautiful inspiration from weddings, engagement sessions, and stylized shoots that took place in southeastern Virginia, Richmond area, and the Outer Banks. We love a balance of details and those special captured moments in our submissions, and we welcome all simply edited professional photography styles that exemplify the diversity in our region. Most of all, we want to share sweet love stories! Tidewater and Tulle is an exclusive online wedding publication -- we do not accept submissions that have been featured previously or awaiting to be published on another wedding blog or magazine (with exception to your own personal blog). However, sometimes we do make an exception for real weddings that have a diverse or unique story. When submitting, please indicate where it has already been published. To avoid confusion, we only accept submissions from photographers/filmmakers or their wedding PR representatives. If you are a vendor or bride/groom, please ask the photographer to submit. If the photographer/filmmaker is unavailable for any reason, wedding vendors may email chelsea (at) tidewaterandtulle (dot) com for a non-photographer/vendor submission form (** a limited release from the photographer will be required). 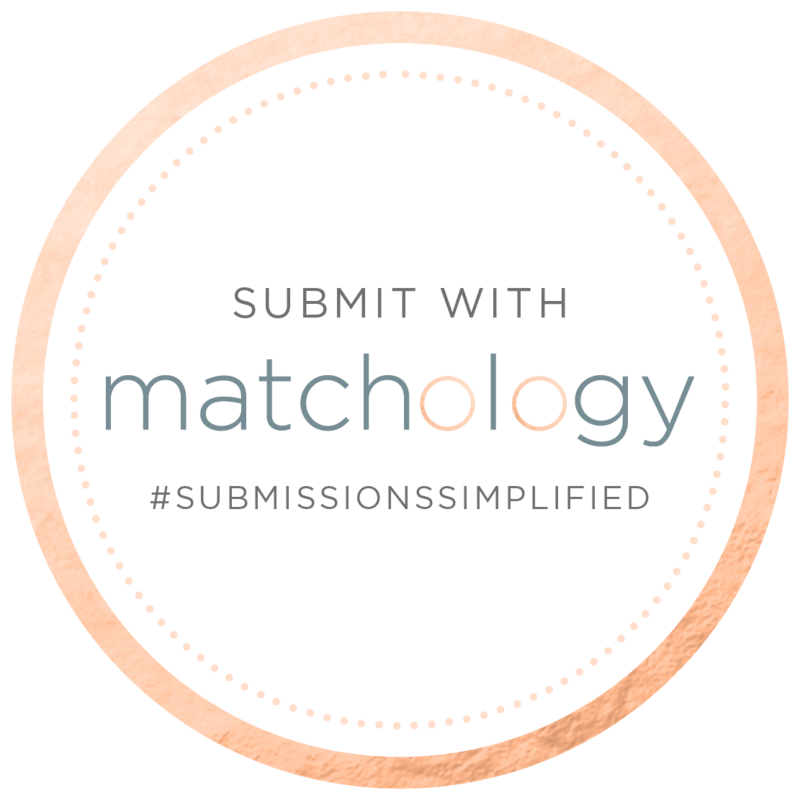 • We accept weddings, engagements, bridal sessions, styled shoots, and other wedding-related events/parties shot within the past 18 months via our online submission form (see below) or via Matchology. 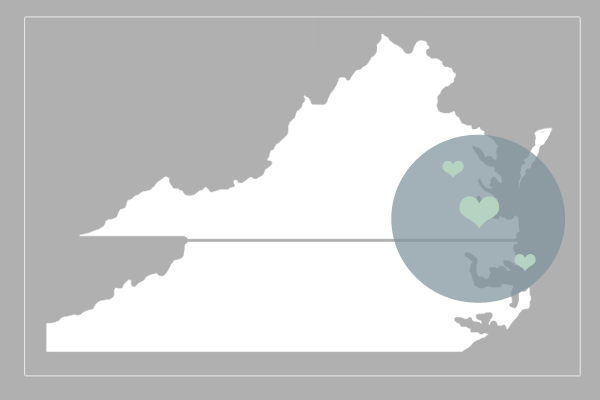 • Using a 2 hours driving hours radius from the City of Hampton as a geographical guideline (the average that couples will drive for on their wedding day), all weddings/shoots must have taken place in Hampton Roads (Virginia Beach, Chesapeake, Portsmouth, Norfolk, Hampton, Newport News, Suffolk, Yorktown, Poquoson, Gloucester, or Williamsburg), Richmond, Emporia and surrounding areas, and the Eastern Shore in the beautiful coastal region of Virginia as well as the Outer Banks in North Carolina. • Please only submit a wedding when you have express permission from the couple. We want them to be excited about being published! • All submissions should receive a response within 14 business days unless otherwise noted on our submission form. If you have not heard a response after 14 business days, please email chelsea@tidewaterandtulle.com to follow up. • If your submission is accepted, please note that you can currently expect to be published within 1-2 months. You will receive an email with the date of your publication. • For vendor credits, it is our policy that we only link to custom website domains to the vendor's professional website (e.g., www.yourphotogwebsite.com) due to prevention of broken links that unfortunately affect SEO and site experience. As always, social media pages are, of course, tagged on our respective social channels when the feature is shared on social media. • Please send at least 30 photos for sessions and at least 75 for weddings and stylized shoots. This helps us curate, tailor, and create a unique story of your feature. • A great submission consists of varied photos: 40% details, 40% people (candids and portraits), and 20% environment. All publications are different in their preferences, but here at Tidewater and Tulle, we prefer a balance for an aesthetically-pleasing feature. Please look at past weddings we have published as a visual example in how we curate each wedding story. • All images should be sized no smaller than 2400px. High-resolution photos are not needed, but your photos should be unwatermarked, uncollaged, and without additional graphics/borders. • If you are new to submitting to wedding blogs/websites, please read our past educational features: How to Get Published and How to Create the Perfect Submission. • We accept weddings, styled shoots, and other wedding-related events/parties shot within the past 18 months ONLY via our online submission form (see below). At this time, we are not looking for engagement sessions. • All submissions should receive a response by the date emailed to you. If you have not heard a response by the given date, please email chelsea@tidewaterandtulle.com to follow up. • If your submission is accepted, please note that you are submitting exclusively and will not submit your event anywhere else until after two (2) months of the magazine's official release. • Due to limited page space in a digital/print magazine, we will only credit vendors relevant to the photo or event. We are passionate about crediting properly, so please be very meticulous when sending your credit list. Double check spelling, completion, and any other minute detail related to crediting. After a magazine releases, there are no corrections or updates available. • Please send at least 75 photos for real weddings and stylized shoots. This helps us curate, tailor, and create a unique story of your feature. • All images should be high resolution that are unwatermarked, uncollaged, and without additional graphics/borders. Because of the magazine's print-on-demand option, photos must be the same file size you have sent your couples for printing purposes or the original file size. A good rule of thumb is that no image should be smaller than 3600px. • Your business name, your full name, your social media links, date and location of the event, the couple's names, and the couple's email address. And most importantly, a download PIN if your photo gallery requires it for downloading. • A description about the event. Please provide all details you can as this will give a more well-rounded picture of the event's story. • A complete list of ALL vendors who contributed to the event. If a vendor is unknown, please contact the bride/groom for information before submitting. If there was a DIY element from a family member or friend, please state that. An incomplete list can negate your submission. • A wedding submission should have as many of the following vendors as applicable: Venue, photography, event coordination, bridesmaid attire, florals, hair and makeup, stationery, gowns/suits, videography, entertainment, event rentals (lighting, furniture, equipment, etc. ), cake/sweets, and catering. • If using Dropbox to submit, please do not share the Dropbox folder separately. Please copy and paste the public link of your folder and include that on your online submission form. For more information, please see Dropbox's guide to sending links. Just got published? Snag a feature badge here, resize as needed, and post it on your website, email, or social media. Be sure to link directly to your feature!